Trumpeter Tim Hagans is a veteran musician who hasn't earned the recognition he has deserved, though these 2011 sessions present some of his best efforts. Joined by two veterans, bassist Rufus Reid and guitarist Vic Juris, in addition to drummer Jukkis Uotila (who doubles on piano), the quartet explores the trumpeter's demanding music. "Ornette's Waking Dream of a Woman" was commissioned by a dance ensemble and though its title suggests something free jazz in nature, it incorporates rock, funk, and post-bop as it unfolds into a furious, engaging workout. 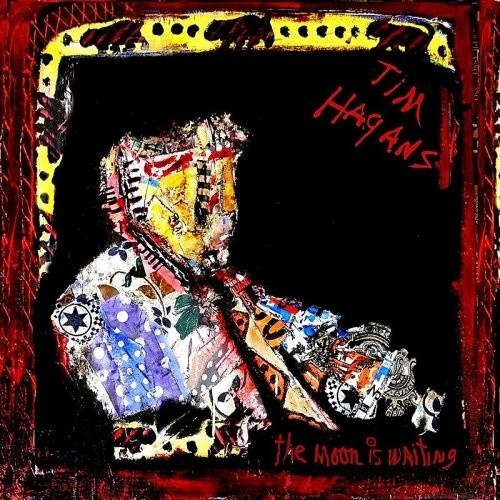 "The Moon Is Waiting" is a very free piece, with Hagans' long notes backed by the loose rhythm section, then some piercing, fluid runs by the leader. "First Jazz" is a driving post-bop vehicle with intense solos all around. "Boo" is a bluesy affair, opened with a delicious solo by Juris; then it turns funky as the band joins him. "What I'll Tell Her Tonight" is a bittersweet ballad, with Hagans' delayed entrance on muted horn casting the mood. This rewarding CD keeps unveiling new facets with each hearing.